the project was initiated in 2017 and has been shown in various forms at illutron (copenhagen), algomech festival (sheffield) and internet dagarna (stockholm). 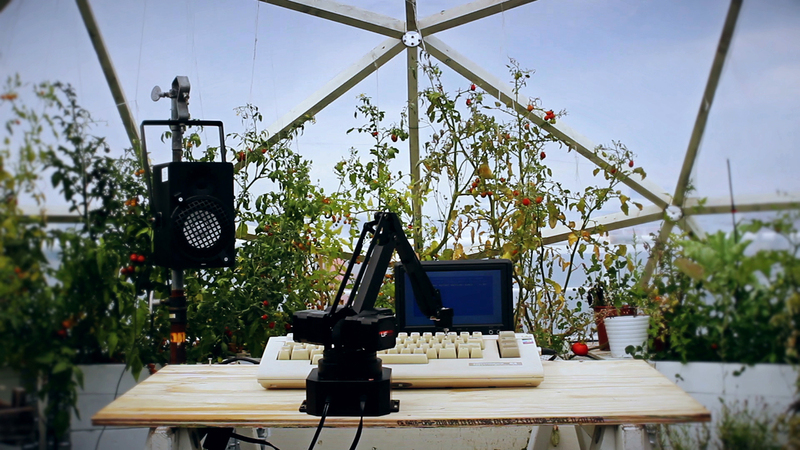 central to robot music, is robotic arms that play music on a commodore 64 and other sound machines. the robot loads songs that we have made and re-works them live by changing the notes, instruments, arrangements, effects and by applying a general “robot cool” to the mix.